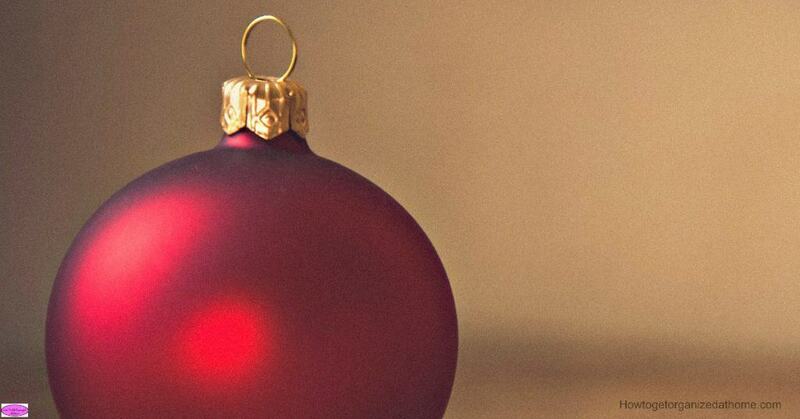 You need to declutter before Christmas to prevent trying to get organized with even more items after the big day. It is one of those areas that you need to consider when you are trying to finalize time and plans before the holiday begins. 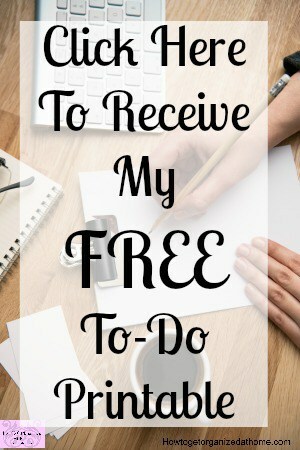 I know there is a lot to do when it comes to this time of the year and all the extra little tasks you need to do. However, it is worth all the extra time that you can carve out now to tackle some decluttering projects, so you are ready for the ‘new’ items that will appear in your home after Christmas. If you are wondering about the logic of why I think it forms two parts. Making space for things you want and the gifts you receive. Being able to give items to others, who mightn’t be able to afford them new. If you have children, you know that they don’t need every toy on earth in their rooms, it becomes too much for them as well as for you to keep them organized. However, it isn’t always easy to persuade children to give up something, especially if they haven’t got something to look forward to. I always found the giving up on items was easier for them to manage when it was close to a time when they knew the likelihood of them receiving something new, was a high possibility. But we could help others by gifting these items to others or, by donating them to charity, we knew that they could be bought by someone who couldn’t afford new, but their children would appreciate. It is so important that you create a plan on what you are doing and how you intend to work that plan. Decluttering takes time, it isn’t something that will happen in minutes; however, you can remove an item or two in that time if you know what you are doing and what the result will be. Never get rid of things that don’t belong to you, this is not easy when you know that you could go through your kid’s toys and get rid of so much. But it is important to respect what is theirs and use this time to teach them about having what they need, rather than having everything. It is hard to let something that you love, go, however, if we teach children as they grow about not hoarding clutter and how that, as you grow your opinions and tastes change, then they are better able to practice those steps as they grow. If you try different techniques to help them get used to giving and recycling their toys, it makes the process easier. However, they have to see you making the same choices and decisions too! If you have the categories ready and places for these items set up before you start it makes the process so much easier. Storage, don’t be afraid to put things away if you are not ready to part with them yet. Donate, have a box ready to put items in for donation when it is full donate it as soon as you can. Sell, this is a difficult category, if something doesn’t sell quickly you must have a time limit and maybe think of alternative options. Gift, only give people what they want, if they really don’t want something don’t force your clutter on another person. Trash, if things are broke or don’t work, then putting it in the bin is getting rid of the clutter. You might want to recycle the item if you can, but don’t keep it with the purpose or thought that it might be handy in the future! By having your categories set up before you start you have fewer choices to make and this will make the process easier! If you make the time now to get even just the basics organized and the clutter removed after the holidays when you are looking for new homes for the different items that you’ve been received, the process will be so much easier as you will already have space. Therefore, it is important that you consider getting rid of some clutter before Christmas as not only will it make space for the new items, it will also help those people who are less fortunate to find items that you no longer need, but they do. What is your best tip to declutter before Christmas? Comment below? It is a great time to teach children about decluttering and getting rid of some items they no longer need or want. If you try to do this after the event it is more difficult to persuade them to let things go! Looking for more decluttering articles? The Questions You Need To Ask When Decluttering is a great place to start!